Make sure you know what you want and you’ve hired professionals you can trust. 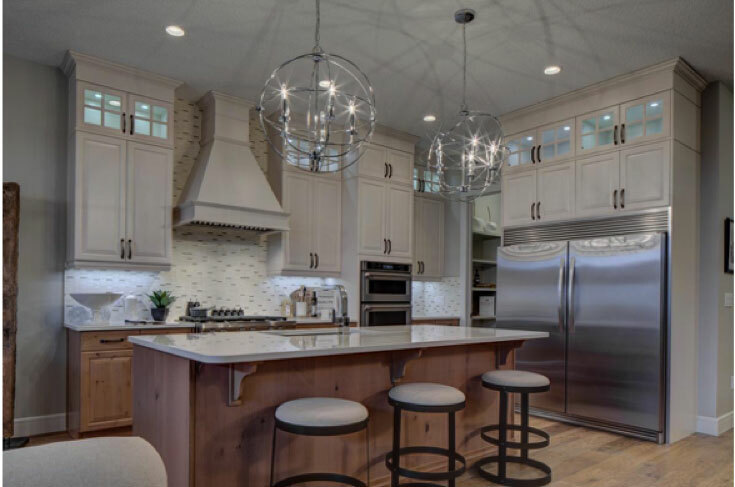 We’ve already shared our advice on developing your kitchen wish list so make sure you take your time before the project starts, getting to know what you want and developing the list of what is most important to you for this reno. Before the work begins, set up a temporary kitchen. Much like the need for a temporary kitchen, chances are you’ll need a temporary dining space. 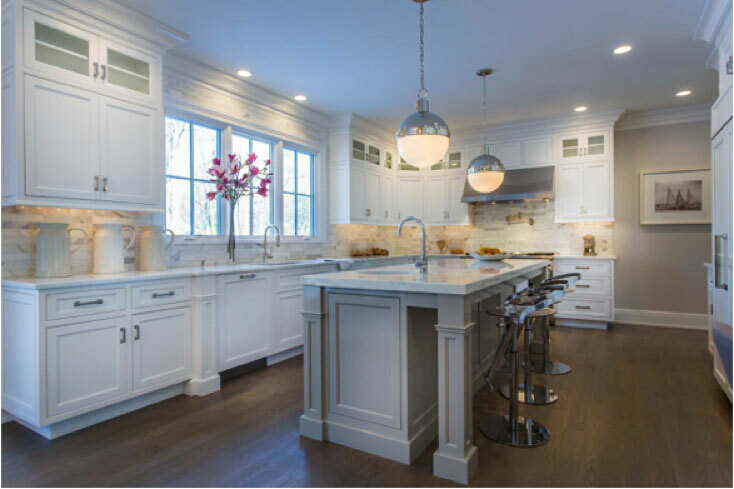 Oftentimes our kitchen and dining spaces are right next to one another and a kitchen construction zone isn’t necessarily the best for creating a clean and comfortable dining space throughout the renovation. Set up a small folding table or get out some tv trays and be prepared to be a bit displaced for the duration of the renovation. You may want to also budget the cost of eating out or ordering in into the budget for the month – even with a temporary kitchen chances are you’ll be wanting to get outside of the renovation zone for a few meals throughout the process so that’s something that’s good to be prepared for ahead of time. 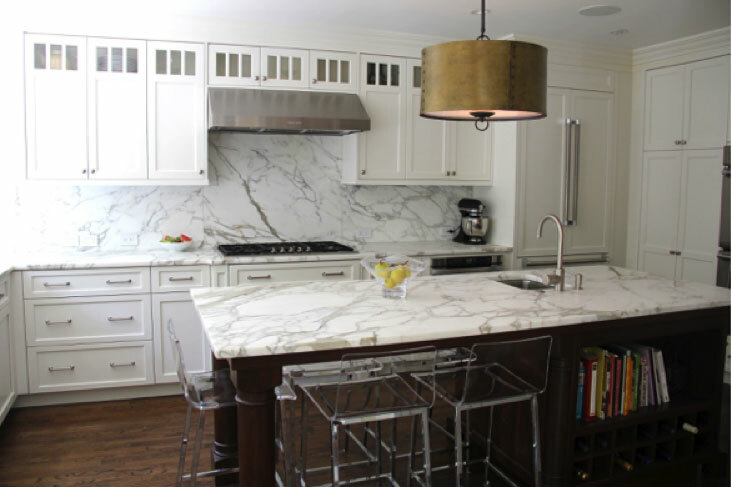 When you work with us at Gem you’re not just getting assistance with your cabinet door style and colors but rather, you’re getting help from kitchen designers who have been through plenty of renovations and who know all of the decisions that need to be made. By getting help from an experienced professional, you know that you’ll have help in making sure all of the decisions that need to be made get made on time to keep the project running smoothly! Our final tip is to try to relax and enjoy (as much as possible) the renovation process. 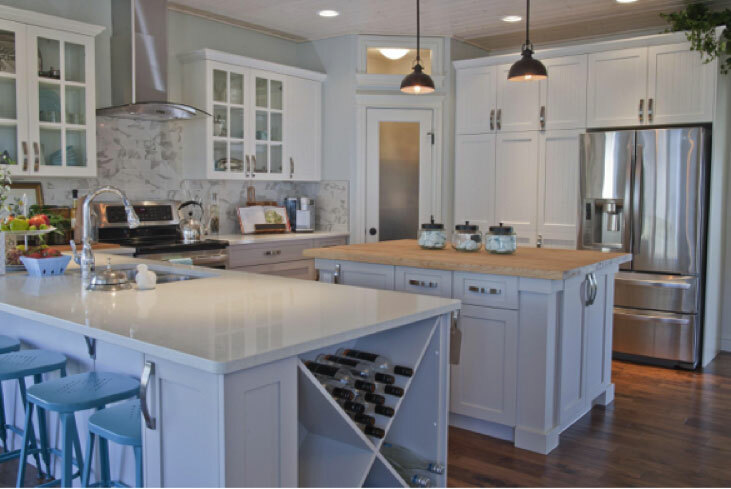 Sure renovations can be costly and a bit stressful but when you bring in the right pros and are prepared ahead of time then the process can run smoothly! It’s so exciting to renovate a kitchen so if you’re prepared ahead of time the whole process can be a lot more stress free! Plan to get out of the house as much as you can, have as much picked and ordered and organized beforehand and your renovation should be a smooth and easy process!